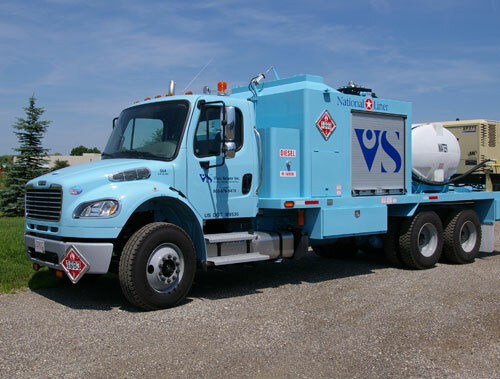 Visu-Sewer provides all of the services necessary to keep underground infrastructure operating at optimum flow and performance. 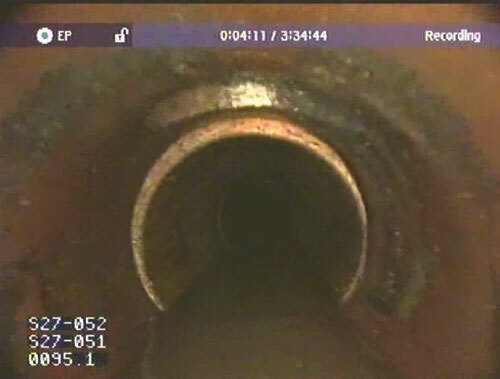 Headquartered in the Midwest and serving customers across the nation, Visu-Sewer uses only the latest inspection technology for the assessment of sewer pipes. 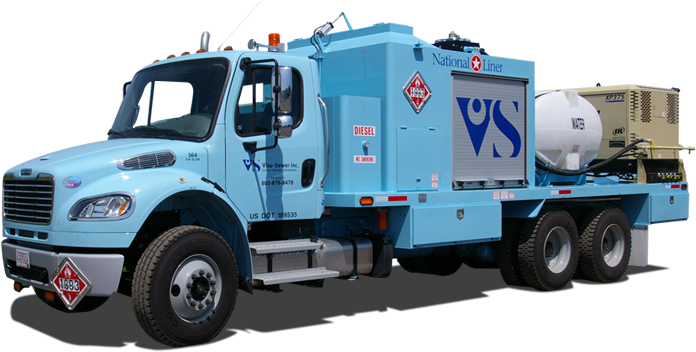 With highly trained crews and extensive experience, Visu-Sewer also provides diverse trenchless processes and solutions to maintain, rehabilitate and repair entire collection systems to deliver maximum performance. Understanding the exact condition of your system is not a guessing game. Thorough inspection is the crucial first step to well-maintained pipes. That’s where Visu-Sewer comes in. Our PACP-certified technicians inspect and grade your assets with high-resolution video to help locate problems before they become emergencies. To Visu-Sewer, “asset management” means ensuring pipes are consistently well maintained to avoid costly repairs and non-compliance down the road. We will work with you to develop a custom maintenance contract to give you peace of mind that your system is operating at peak performance to minimize costly surprises in the future. As a complete solution provider, Visu-Sewer will first evaluate conditions and recommend the best course of action for rehabilitation or repair. 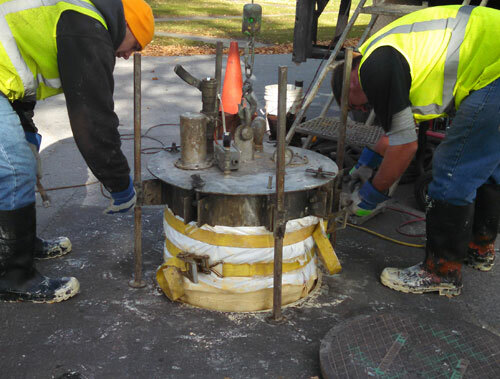 We’ve seen it all, and our 40-plus years of experience in providing trenchless solutions such as chemical grouting, CIPP and manhole rehabilitation allows us to develop custom solutions based on your unique needs. Visu-Sewer customers tell us that what sets us apart is the peace of mind we provide through our experience, reputation and long-term relationships. Rest assured that Visu-Sewer will work hand-in-hand with you to identify the best options available for the comprehensive assessment, maintenance and rehabilitation of your collection system.